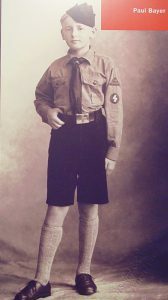 The exhibit tells the story of Paul Bayer, who was inducted into the Hitler Youth at age 10 and died at age 17 in Nuremberg. The exhibit, which is shown on a series of photo panels, documents both the rise of the Hitler Youth and the indoctrination of one boy, Paul Bayer, who was inducted into the organization at age 10 and died in 1943, at age 17, after he was ordered to man an anti-aircraft position in Nuremberg. The exhibit, which is a collaboration of the Florida Holocaust Museum, the Holocaust Museum Houston and the Nuremberg Documentation Center, shows the rise of the Hitler Youth, which lured children and their parents by taking children on camping excursions. While other youth organizations were outlawed, the Hitler Youth organization sprouted a number of clubs that would eventually serve the military’s purposes, including a Hitler Youth Signal Corps, motorcycle units, a Hitler Youth glider program and shooting and marksmanship contests. “ ‘Tempted. Misled. Slaughtered. The Short Life of Hitler Youth Paul B.’ is an exhibition that shows the way young people may be misled by propaganda and false ideals created by the adults. The notions of friendship, belonging and loyalty can be easily manipulated with and changed to serve the wrong cause, the cause supporting hatred, prejudice, racism,” said Urszula Szczepinska, curator of education at the Florida Holocaust Museum in St. Petersburg, Fla. 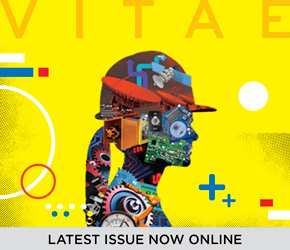 The exhibit can be seen in the Lake Nona Campus library, located on the third floor of the campus. The exhibit will be on display from Feb. 1 through March 30. 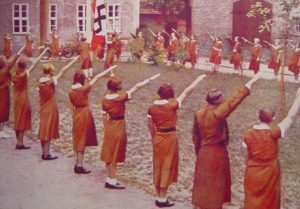 The League of German Girls, the girls’ wing of the Hitler Youth, was the only girls’ organization legally permitted to operate in Germany from 1933 to 1945. On Mar. 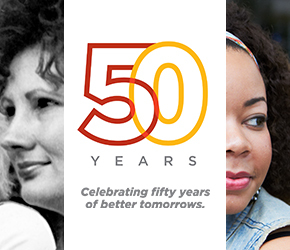 1 at 7 p.m., the campus will host a public reception for the exhibit. The campus will be open and light refreshments will be available. 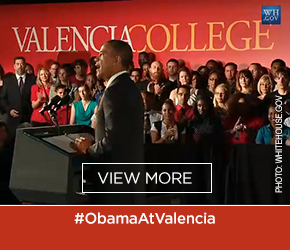 Valencia’s Lake Nona Campus is located at 12350 Narcoossee Road, Orlando, FL 32832. For more information about the exhibit or the reader’s theater production, please contact Jackie Starren at jstarren@valenciacollege.edu or 407-582-7001.